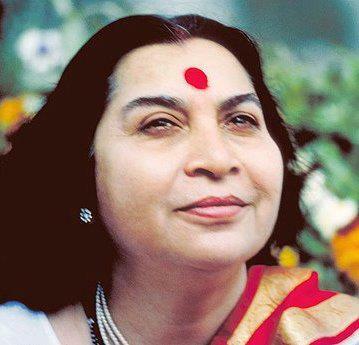 Now there is a method to tap the Divine power – Sahaja Yoga. At the very outset, I have to say that the working of Sahaja Yoga is very simple, although the operation within is quite complex. For example, if you want to watch television, it is very easy. But to explain the engineering technique of a television set is very difficult and the explanation is complicated. To learn about a television you also need a qualified engineer who understands it and who can explain its working.